Visual composer is a page builder plugin for WordPress themes. It’s very popular on CodeCanyon. With visual composer you can take full control over your WordPress site with frontend and backend editors. Visual Composer is the #1 drag & drop page builder plugin for WordPress. 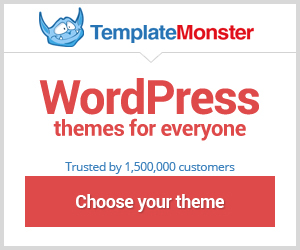 Around 500,000+ people use this popular plugin. Build any layout you can imagine on your website. With just a drag and drop page builder plugin you don’t need programming knowledge. With visual composer you can take full control over your WordPress site with frontend and backend editors. 28 Years old and a freelance website builder with a passion for Wordpress. Love running and traveling with friends!